The background are Tim's new Distress Oxides. And the bus, reindeer, and buildings are all thanks to my Silhouette. 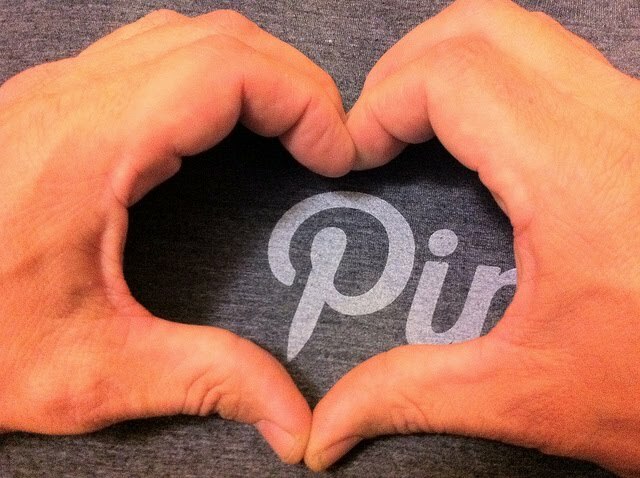 The sentiment is an Inkadinkado Stamp. The stars are Queen and Company. Googly eyes, and the black noses are like flat round dots they used to sell-LOL They were popular a while ago. And the red nose for Rudolph is a red gem that was in my stash. 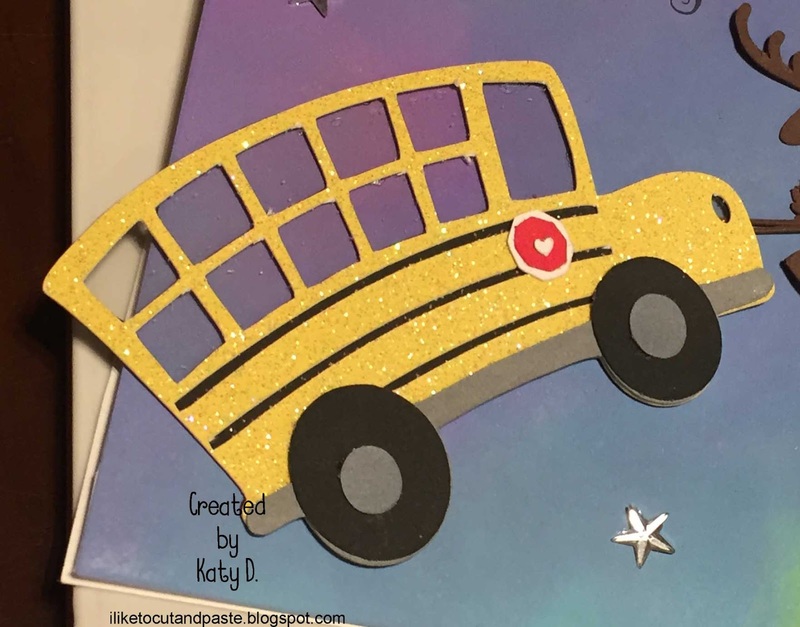 The bus-which is totally adorable to me is cut from cardstock and then the yellow is from Doodlebug glittery yellow cardstock. 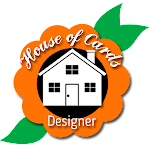 I put a layer of acetate for the windows-but I don't know if it really mattered. 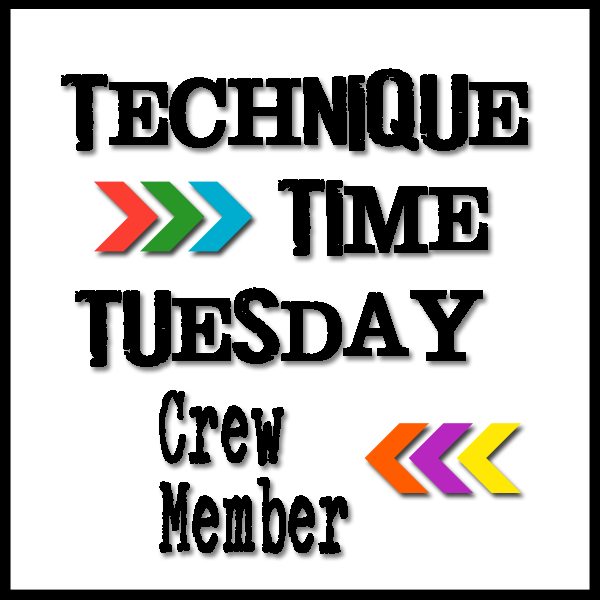 It seemed like more of a challenge with that layer so I don't know for next time. What a great card! 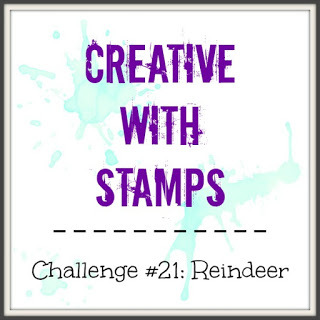 Thank you for playing along at Creative With Stamps December Challenge. 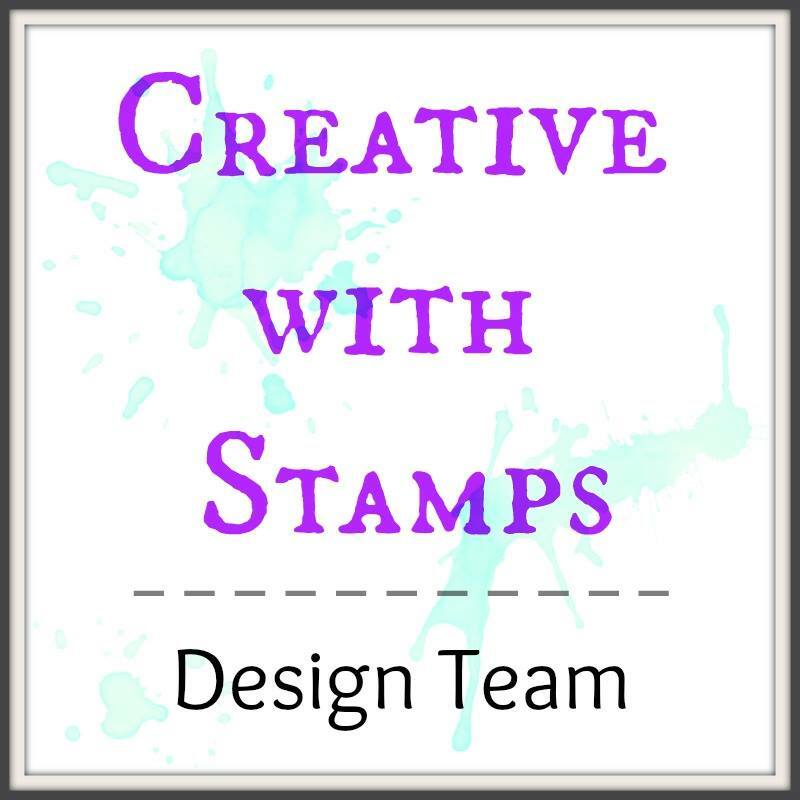 Thank you for joining us at Creative With Stamps! Happy New Year!